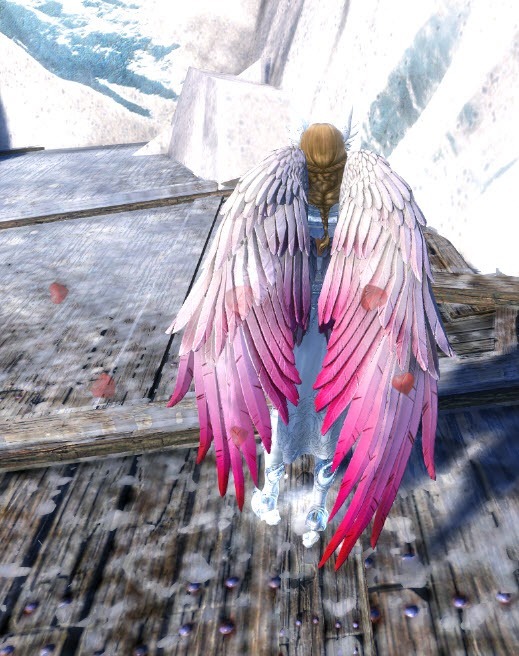 GW2 gemstore updated today with the Wings of Love Glider Combo for 700 gems and the Club Chair for 400 gems. wow, it’s the first chair that i didn’t immediately hate. 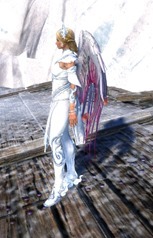 might pick it up for my female characters. 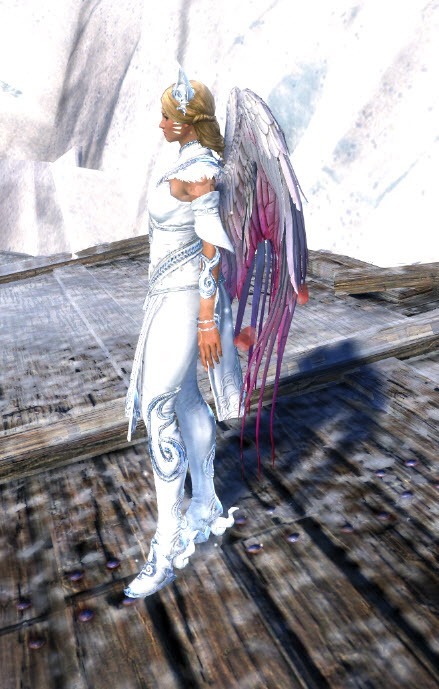 Havent played much GW2 in a year… I look whats new. Looks like its… chairs. Get excited for the next expansion, when they will introduce benches! The new multiplayer experience! There is only possible option, kuz they denied housing system and companions (which we have in GW1), becuase they want to be NOT like other MMOs. If you already have the glider, hit up the BL exchange specialist for a free backpack to it. Does it works with largos glider I got from guaranteed unlock? I don’t believe so, no. The pose looks like reference to Conan the barbarian. 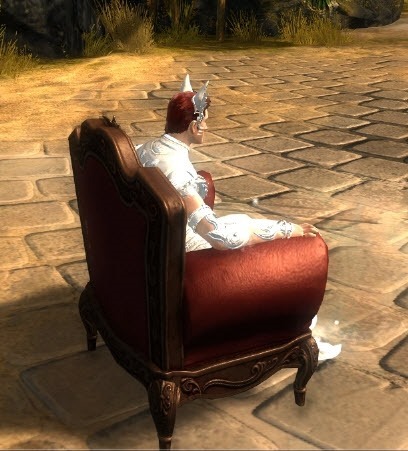 I know Im the only person in the game that only plays males, but that sit animation bars me from ever getting any of these chairs. And I agree with you on the animation thing. 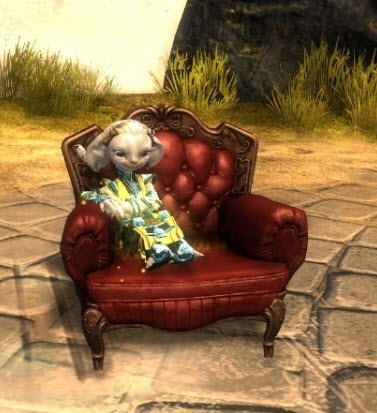 At this point I hope eventually they’ll create really interesting “chairs”, that will use various animations (like with gliders). Otherwise I’m passing on the chairs as well, as long as the males get this treatment. What’s wrong with how the males sit? 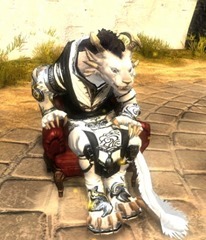 Apart from the Char & Norn.. they look uncomfortable to say the least. I only play males. 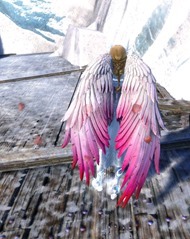 🙂 (which is why the wings threaten my masculinity) would be nice if they added different sits for the chair in skill bar though. That would be pretty amazing. 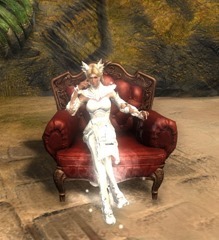 I’d add that it would be fun to do some emotes from the chair.